Cate West: The Velvet Keys free game is one of more than 300 free games you can download at Free Ride Games. 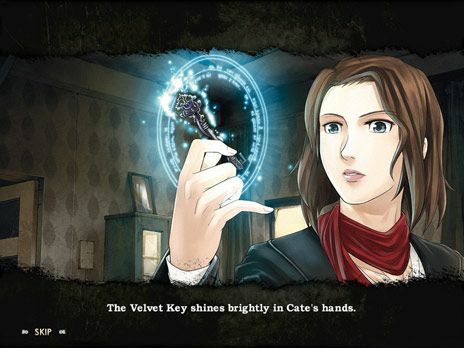 Cate West: The Velvet Keys game is a highly addictive Hidden Objects game, download Cate West: The Velvet Keys and play it for free! Cate West: The Velvet Keys free game is one of more than 300 free Games you can download & find at Free Ride Games. Help the celebrated novelist, Cate West, find a dangerous murderer in this exciting Hidden Object game. This thrilling sequel to Cate West: The Vanishing Files, follows Cate to Damasca, where she discovers a new mystery. Gather the items required to forge the enigmatic Velvet Keys and crack the case. Play it for free.